Since the first whiff of information came from Japan that there might still be traditional Japanese Reiki practitioners in Japan, we became intrigued with the system of Reiki's Japanese past. We travelled to Japan (with our two year old in tow) to see if we could find out anything else about it. In Japan we met with teachers who taught a mixture of both traditional styles of Reiki and its more modern versions. 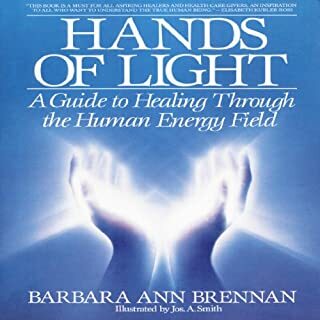 We realized that what we had initially been taught as the system of Reiki had its roots in Japan - specifically in the Japanese culture, philosophy and cosmology. 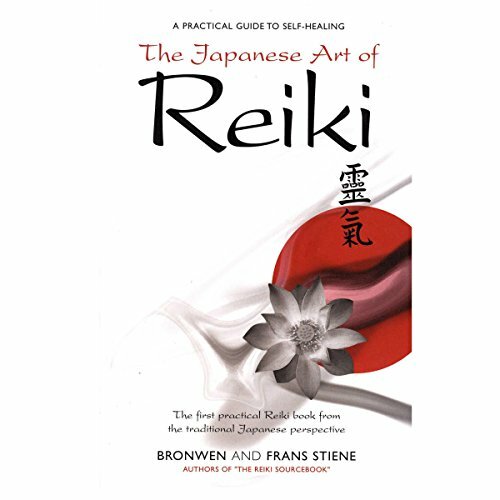 The aim of The Japanese Art of Reiki is to offer those interested in the system of Reiki, and those already practicing it, greater depth and understanding of Reiki's roots from a Japanese perspective. 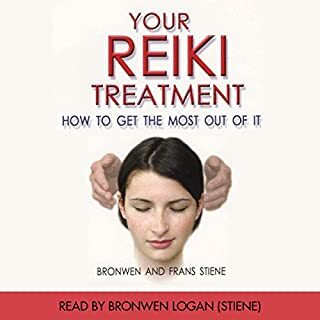 We found that after writing The Reiki Sourcebook we were inundated with enquiries about the Japanese aspects of the system from Reiki practitioners craving more out of their practices. To support these individuals and anyone interested in the Japanese aspects of the system this highly practical book has been written. 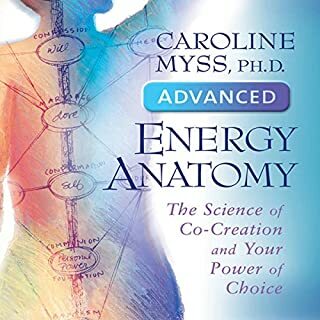 This book will aid you in becoming more grounded and confident in your practice. It will support you in creating a regular practice that will take you into the depths of the system's origins. 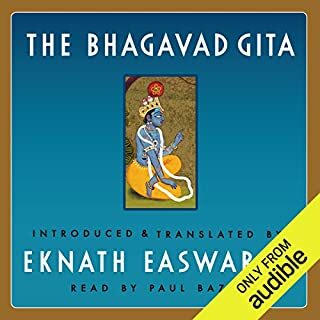 Where does The Japanese Art of Reiki rank among all the audiobooks you’ve listened to so far? 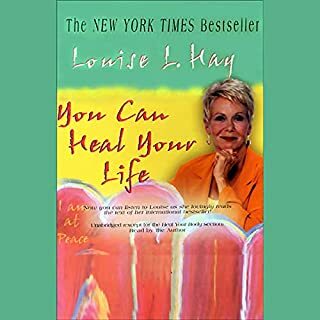 I highly recommend listening to this book. it was easy and enjoyable to listen to. Concise, clear, well researched explanations of all Japanese terms and meanings. The history of Reiki, past and present explained. What about Bronwen Logan’s performance did you like? Bronwen has a beautiful voice, clear, and well modulated. 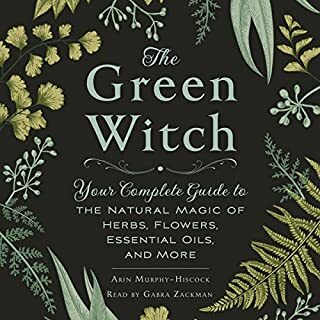 There's a lot to learn and process, its a great book to listen to over several sittings and to keep coming back to. Bronwen is clearly passionate, knowledgeable and experienced in all that she talks about here.